She was a novelist, short story writer, poet, and a dancer. 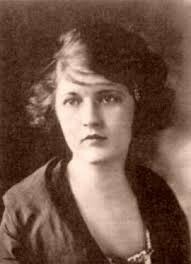 Zelda Fitzgerald represented all things new and modern. 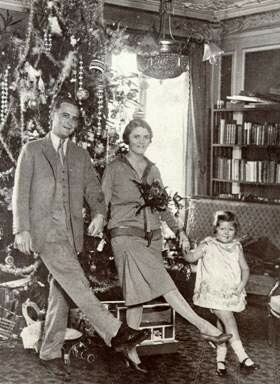 she was a prototype flapper who didn't hold anything back. Paris was a huge part of Zelda's life it allowed her to escape the mental problems in her life, and it was a artistic city so it became somewhere she could practice her trade, ballet. 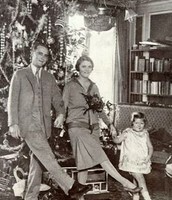 Zelda and F. Scott left for Paris in 1921 but soon returned to St. Paul for the birth of her daughter. She spent most of her time in Paris partying with her husband and friends. Paris suffered a mental break down while in Paris which led to her being admitted to the Malmaison Clinic outside Paris. While she was at the hospital she wasn't allowed to dance any longer so she began drawing and writing. 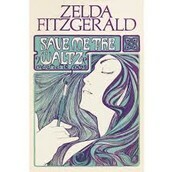 Which led to the writing of her first book Save me the Waltz. 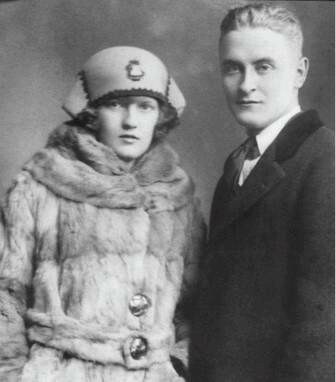 "Zelda Fitzgerald: Love and Madness." Americans in Paris Fall 2010. N.p., 12 Nov. 2010. Web. 13 Nov. 2014. "Zelda Sayre Fitzgerald." Zelda Sayre Fitzgerald. N.p., n.d. Web. 12 Nov. 2014.